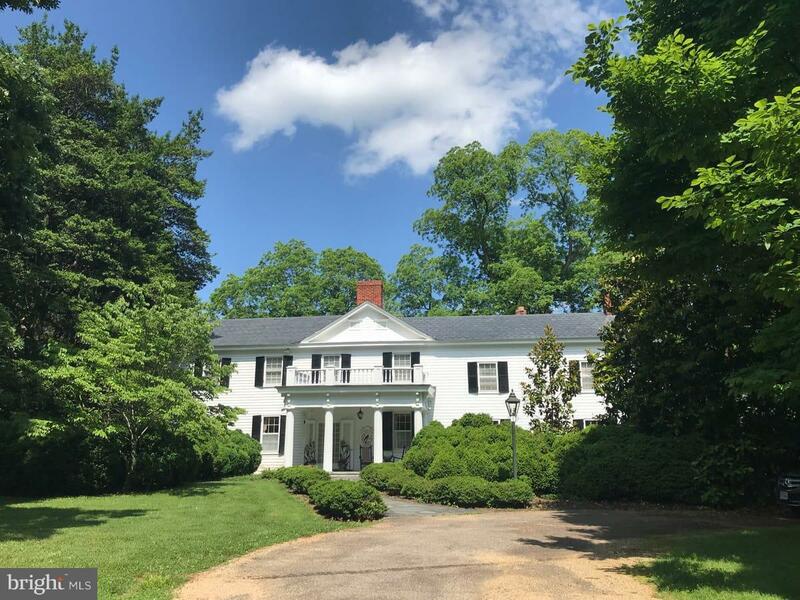 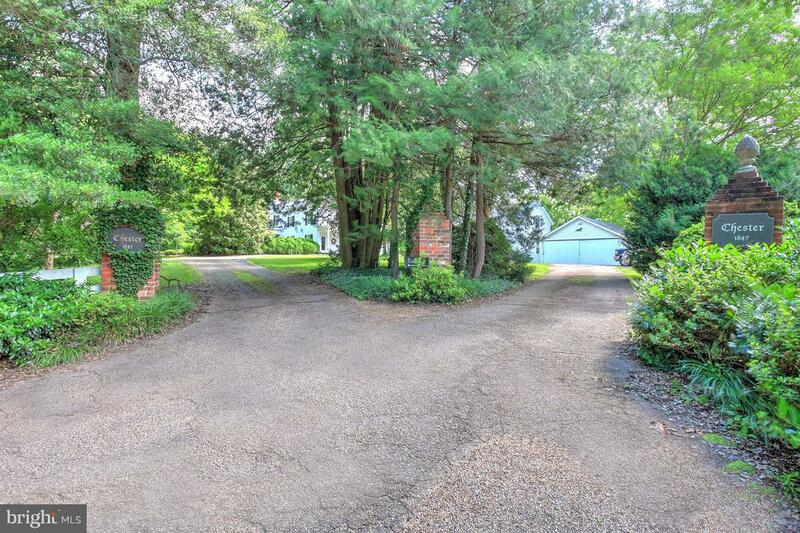 243 James River Road, SCOTTSVILLE, VA 24590 (#1001819010) :: Eng Garcia Grant & Co.
"Chester" c. 1847, named after the birthplace of builder Joseph Wright who was the source of the exceptional surviving landscape that includes 170 year old English boxwoods & specimen trees. 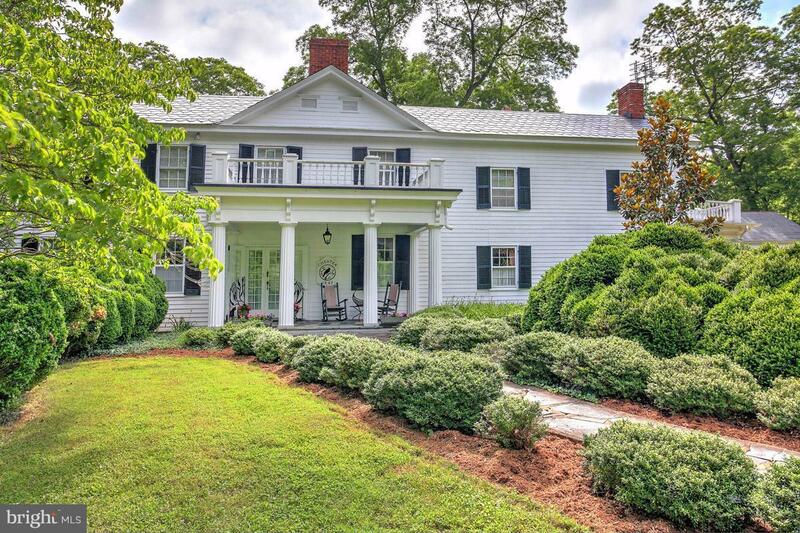 Additions to the home were made thru the 1930~s & this is now a residence of uncommon charm. 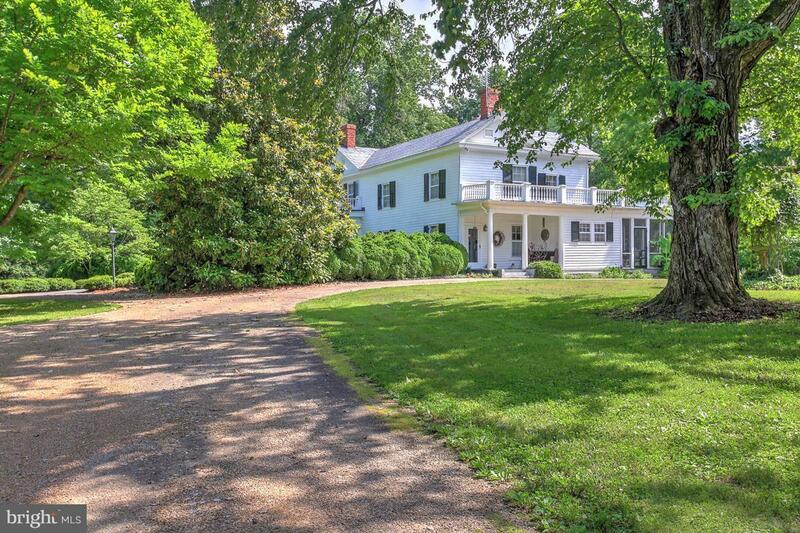 It is clad in heart pine siding capped with a Buckingham slate roof with an interior of mellowed woods.